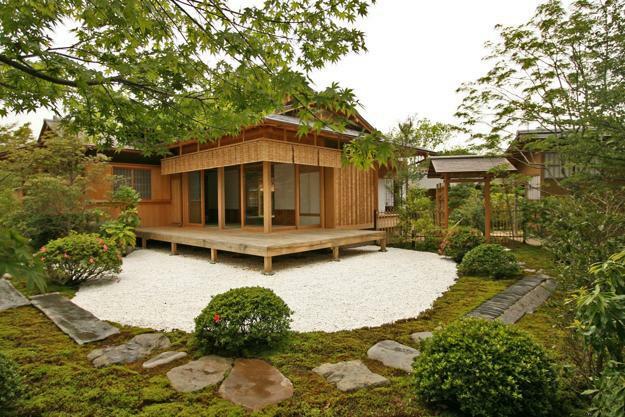 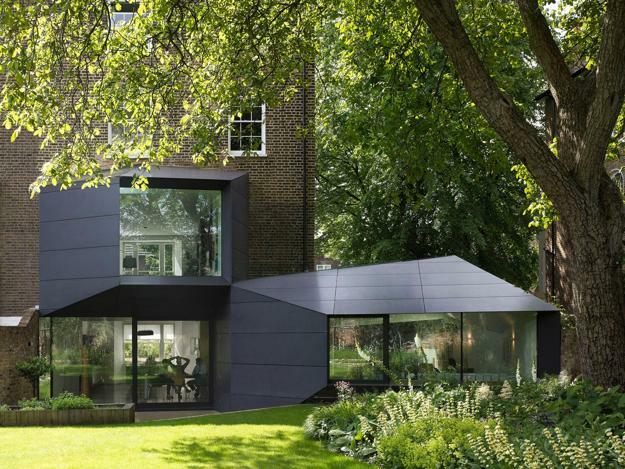 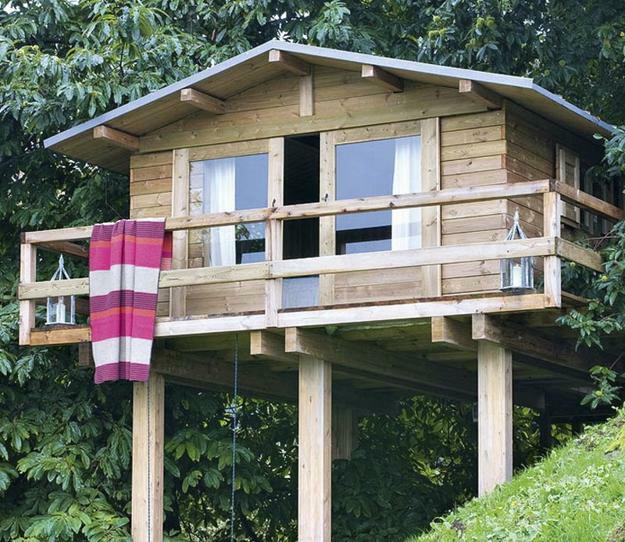 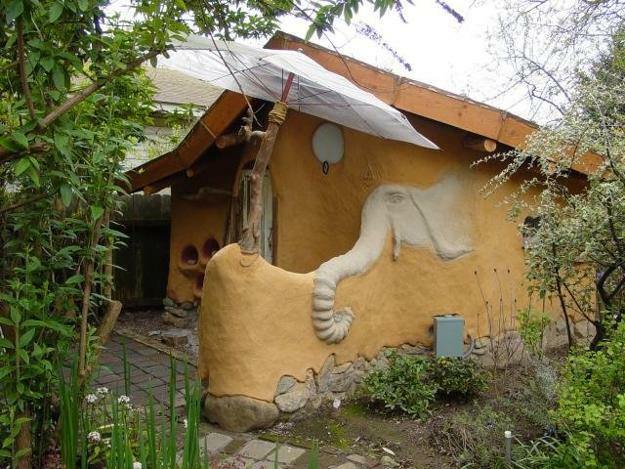 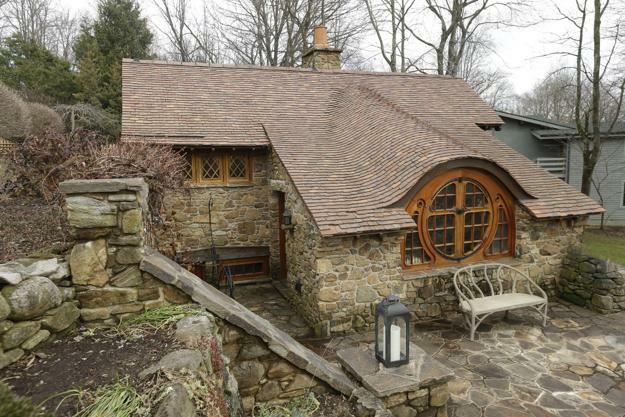 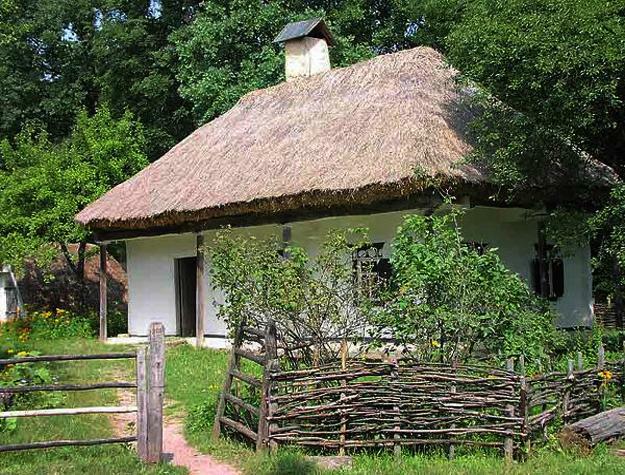 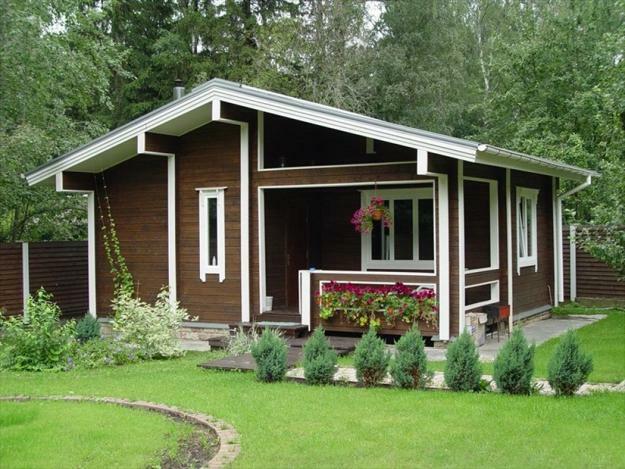 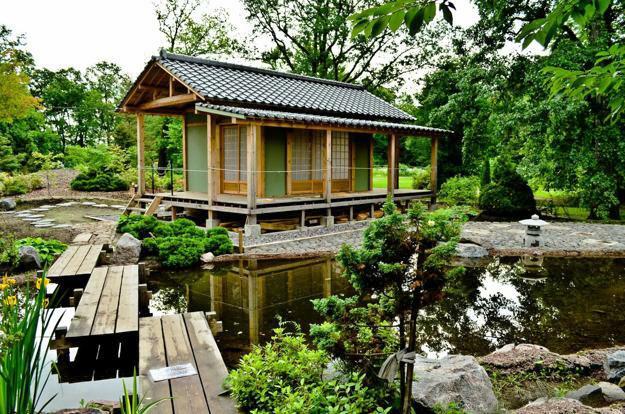 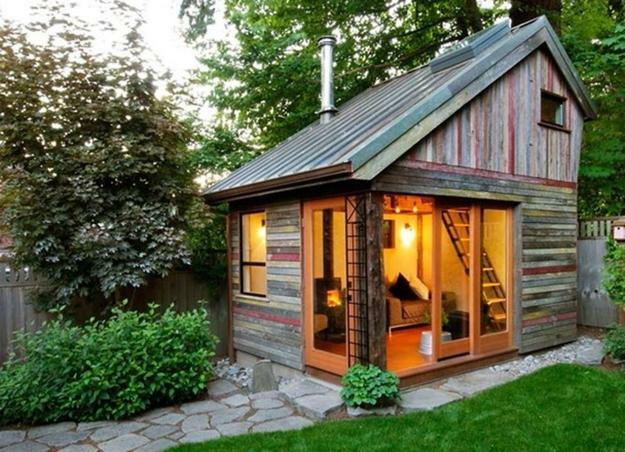 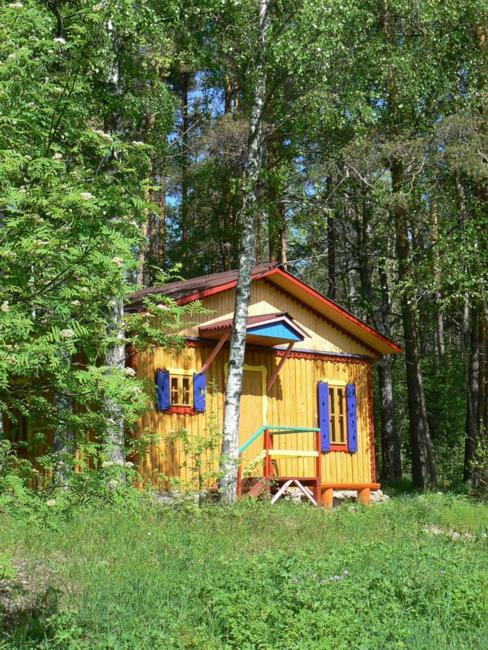 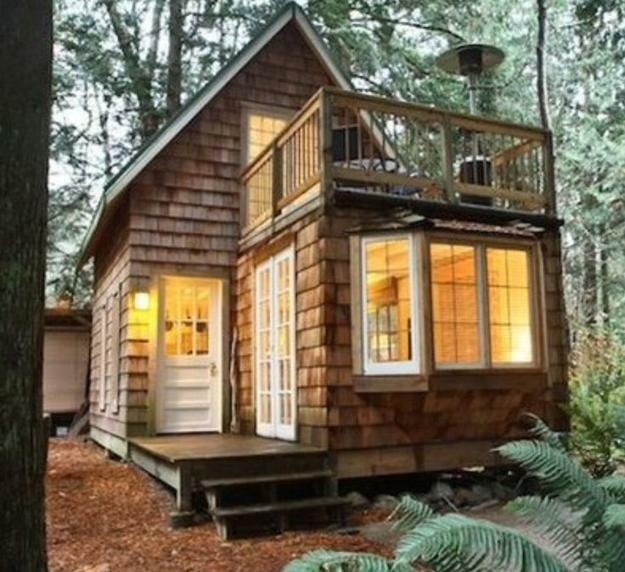 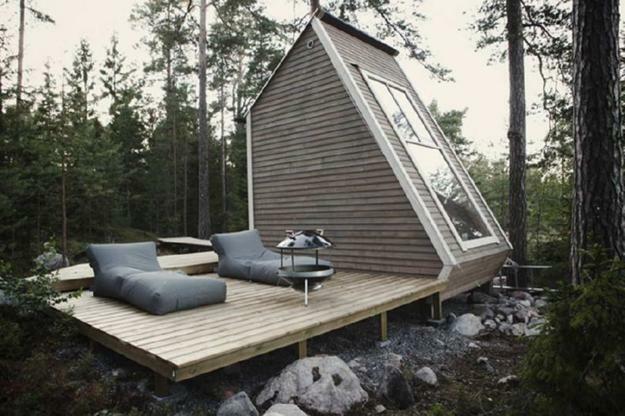 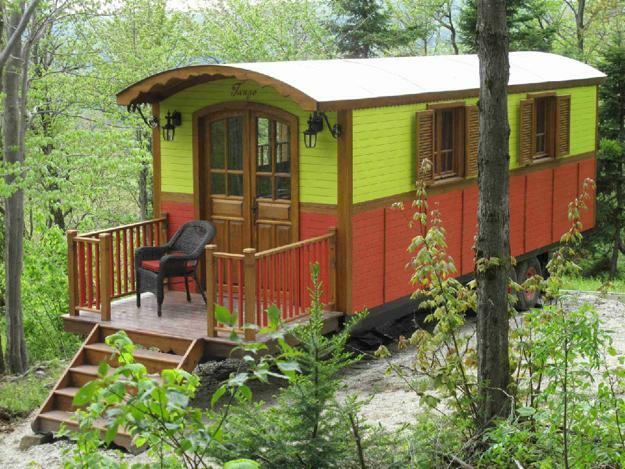 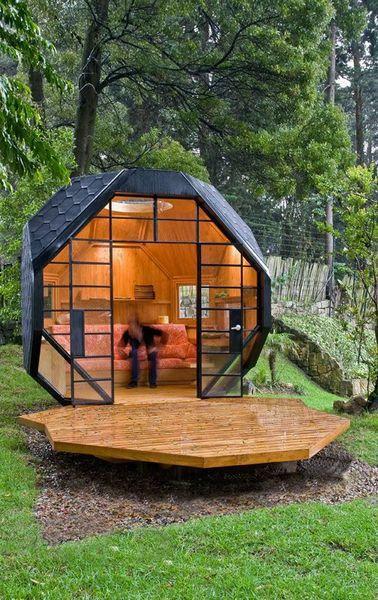 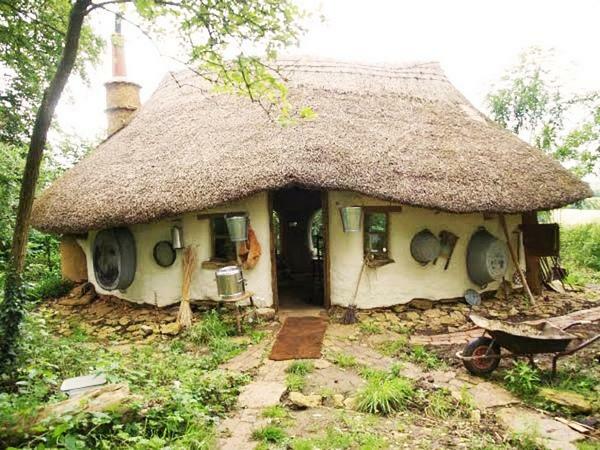 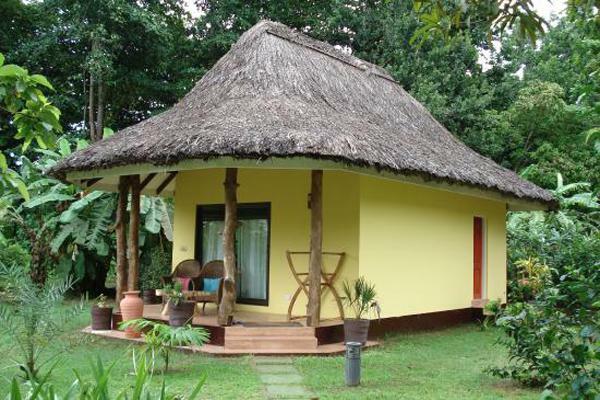 Small house designs can be used as garden houses, guest houses or art studios. 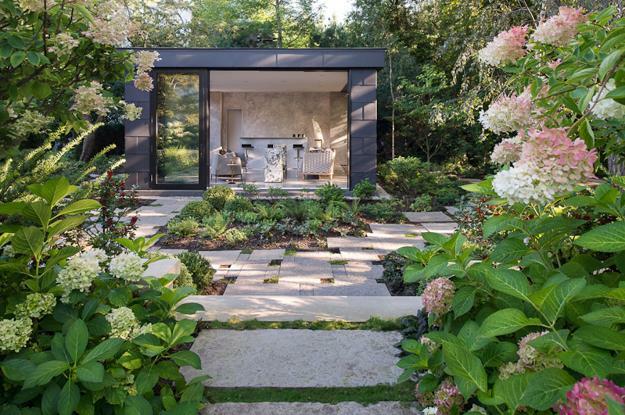 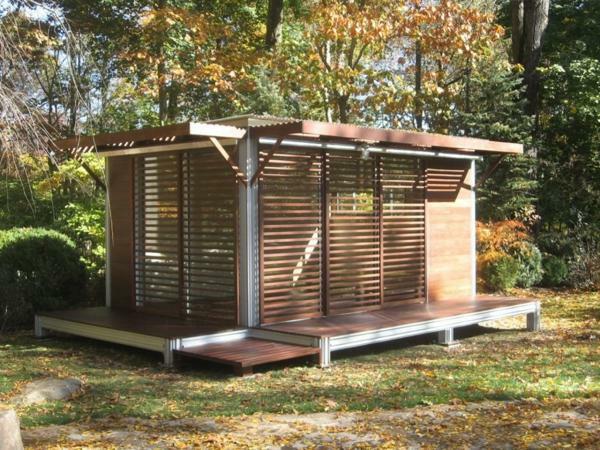 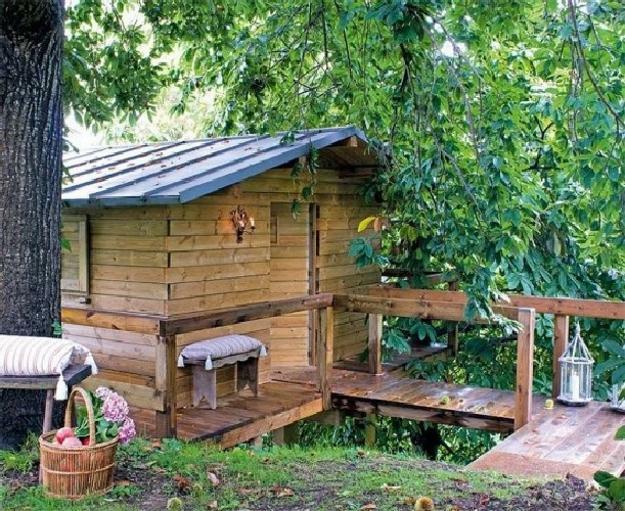 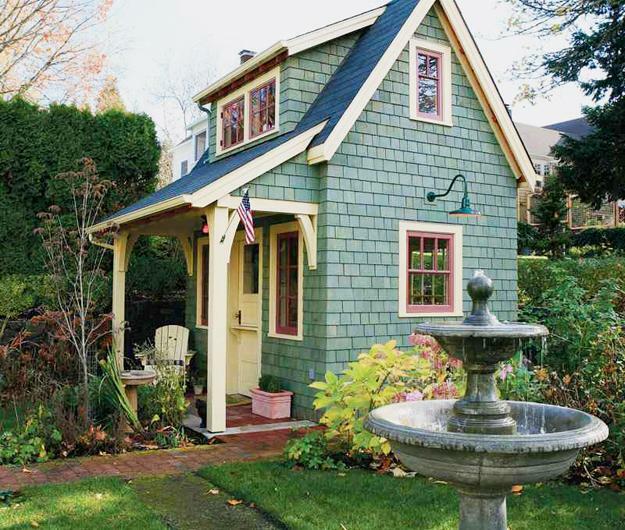 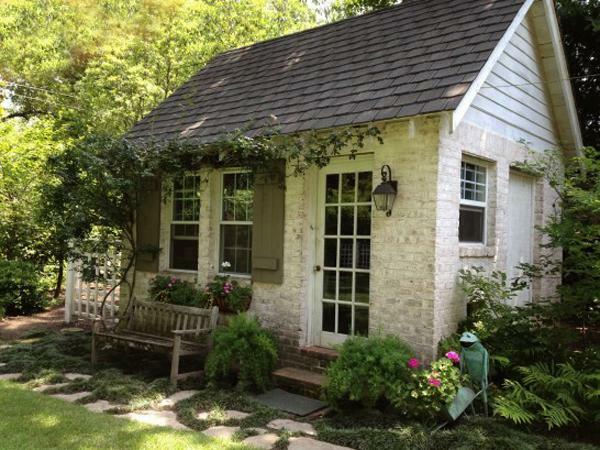 Small garden houses help organize outdoor living spaces and stretch home interiors outdoors, while offering a leisure studios to craftsmen, artists and writes. 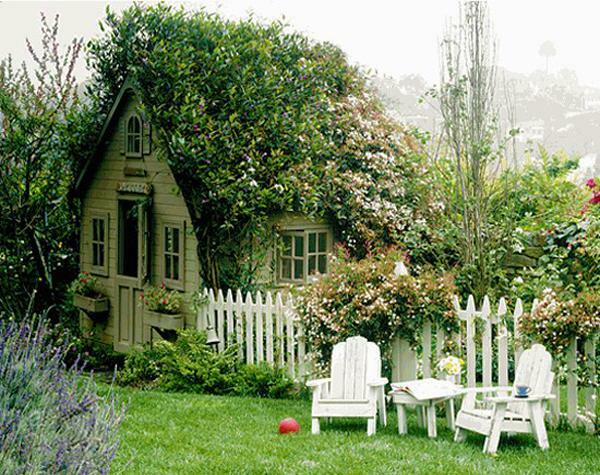 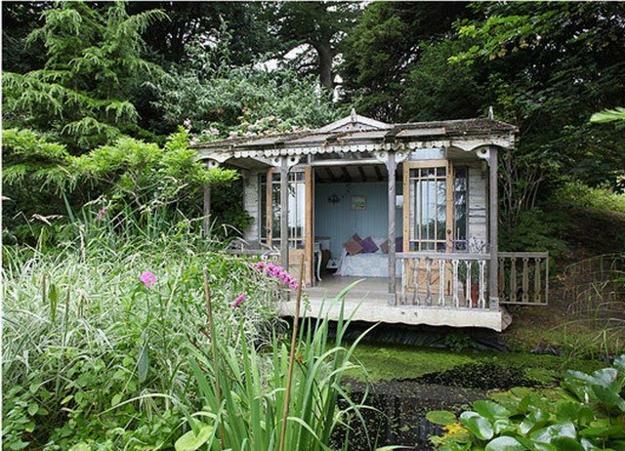 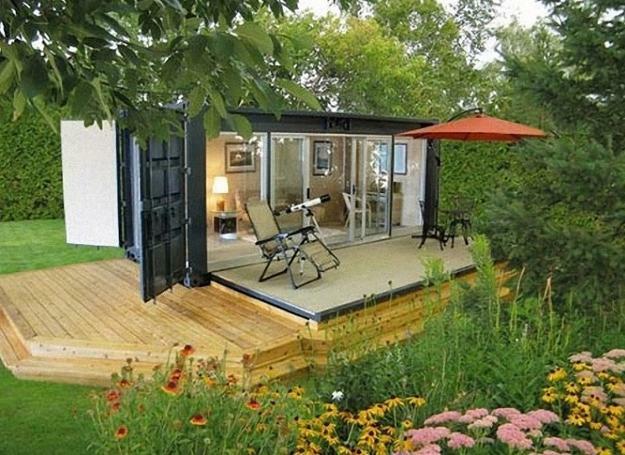 Lushome shares a collection of beautiful small garden house designs that are romantic and inspiring.